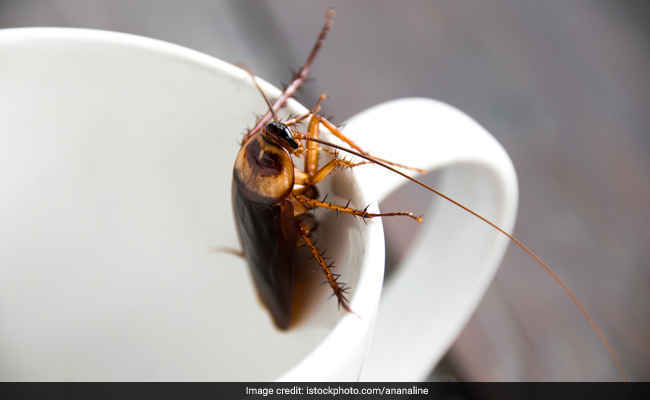 Is cockroach milk back as a superfood trend? Food trends like cronuts and charcoal come and go, but one bizarre “superfood” is back, two years after it first debuted: Cockroach milk. The pesky bug is actually filled with an energy-rich milk-like substance. It’s not your typical non-dairy milk alternative like almond milk, but cockroach milk is gaining popularity once again, after coming to the forefront in 2016. In 2016, a research team based at the Institute for Stem Cell Biology and Regenerative Medicine in India said the “milk” from the Pacific beetle cockroach could make for the next great superfood. These cockroaches possess protein-rich crystals that lactate to feed their young. This particular type of cockroach, which is usually found on Pacific islands like Hawaii, gives birth to their babies, as opposed to laying eggs. Their “milk” is made up of protein-infused crystals reported to have three times the energy of the equivalent mass of normal dairy milk. “The crystals are like a complete food — they have proteins, fats and sugars. If you look into the protein sequences, they have all the essential amino acids,” Sanchari Banerjee, one of the main researchers, told the Times of India. Perhaps now that it’s 2018, people are more daring and willing to try this somewhat baffling milk alternative. Some companies are trying to get ahead of the trend by selling the bug juice in everything from milk to ice cream, WCBS reports. South African company Gourmet Grubb is selling what they call “Entomilk” — a milk that comes from sustainably farmed insects. Some scientists and cockroach milk producers admit that it may be hard to get people on the bandwagon, but that’s not the only road block for cockroach milk. Besides for its unappealing name, cockroach milk is hard to come by. Roaches aren’t the easiest creatures to milk, NPR reports. So, even though some companies are developing the milk alternative now, there are many questions that have to be answered before it becomes a world wide trend. Source: Is cockroach milk back as a superfood trend?